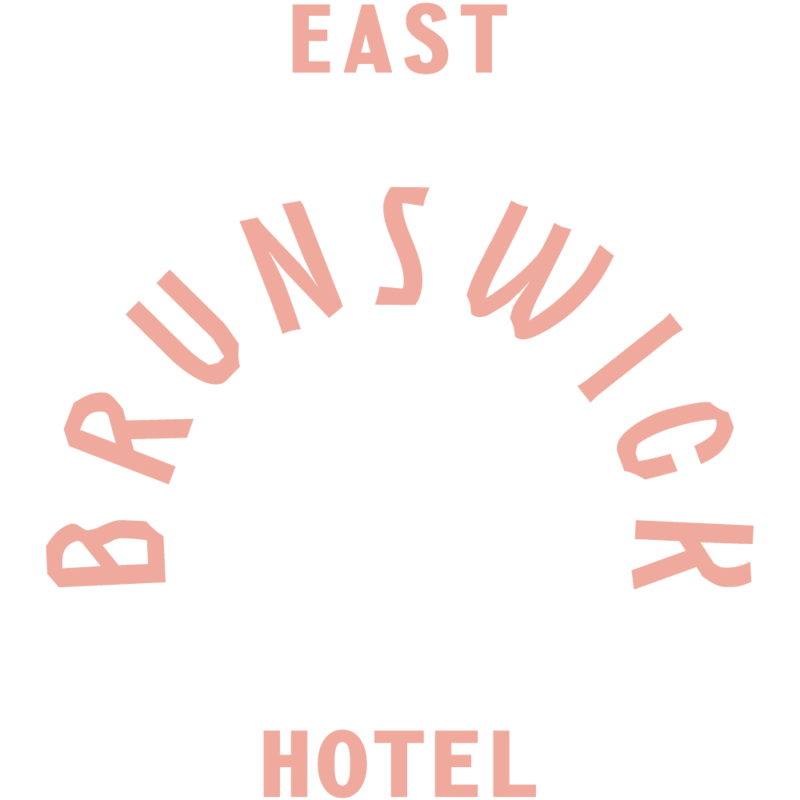 Welcome to the East Brunswick Hotel. 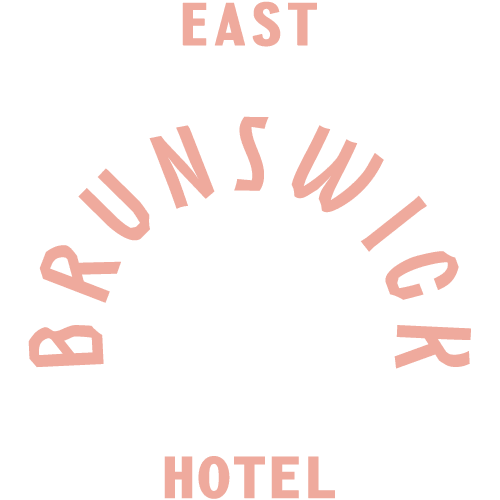 Since the 1880’s The East in all its forms has been a favourite of Brunswick locals. 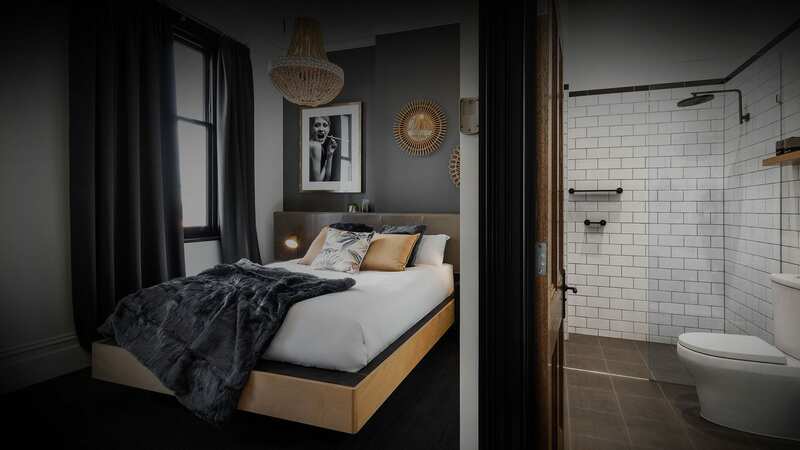 After a break, the Lygon Street beauty has been lovingly and painstakingly patched, fixed and restored with more than a nod to its rock and roll past. 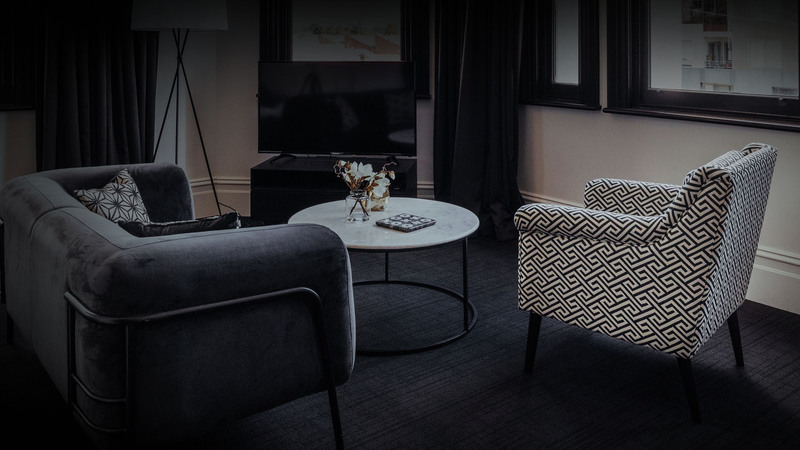 Whilst the band room has gone, the Hotel now comprises 12 boutique style serviced apartments, public bar, private cellar dining room and upstairs cocktail bar and balcony. 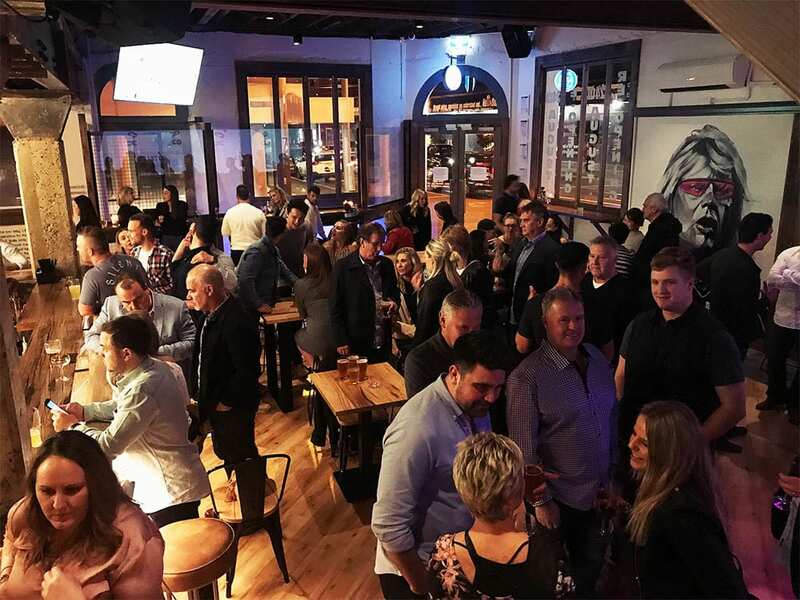 Our public bar is the heart and soul of our operation and during it’s days as the East Brunswick Club, it played host to some of the best-known Australian and international rock music acts in the business. 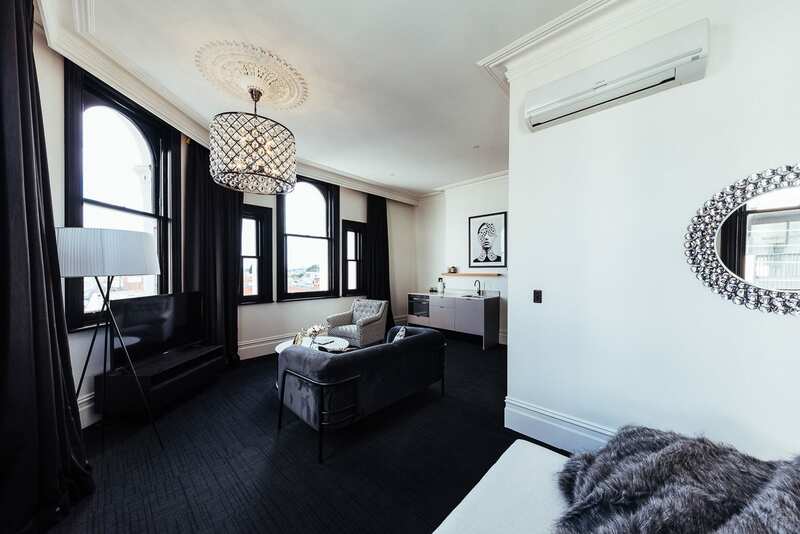 As part of the venue’s massive renovation, we’ve tried to retain the original features of the hotel where possible. This space is open 7-days per week for lunch and dinner, but is available for private function bookings, subject to availability and budget. 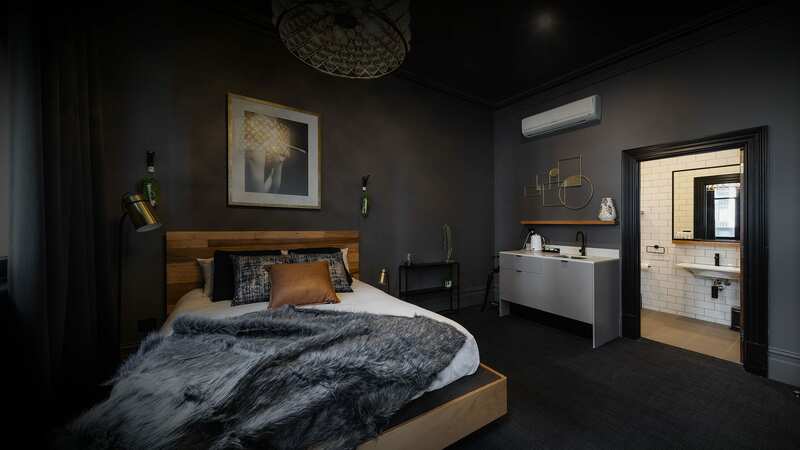 Comprised of 12 studio/one-bedroom rooms equipped with the latest technology and luxurious furnishings to make your stay as comfortable as possible. All rooms have their own bathroom and tea and coffee making facilities. Invested with the spirit of its surroundings, the culture of the city and the ancient bones of the building. 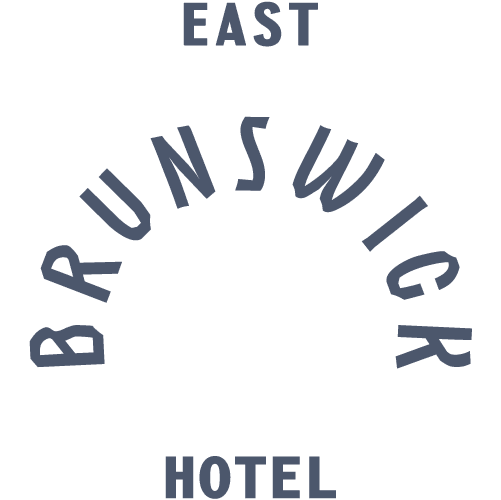 East Brunswick Hotel is a perfect place for singles, couples, business travellers and people who just want to kick it. 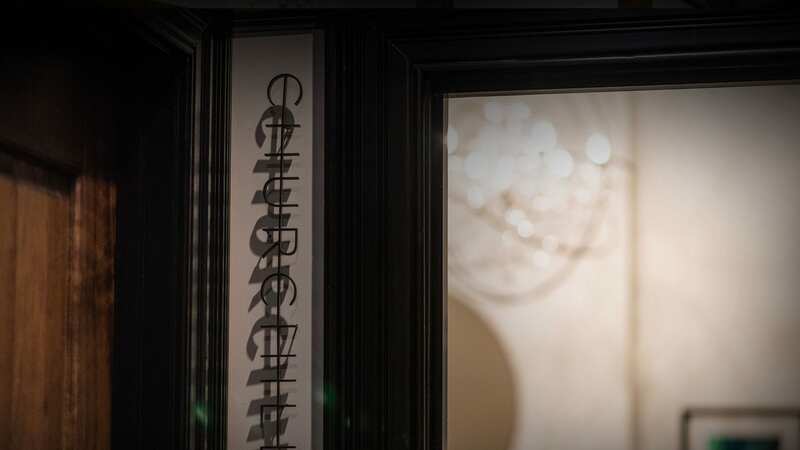 The original beer-cellar has been converted to a private dining room for up to 24 guests for a sit-down function, or 40 guests for a cocktail event. This room is suitable for board meetings, local business networking, product launches, themed private dinner events, food & wine matching events and intimate celebrations with family & friends. Upstairs is a cocktail bar reminiscent of a luxury apartment with its own balcony, lounges, marble top bar and chandeliers. 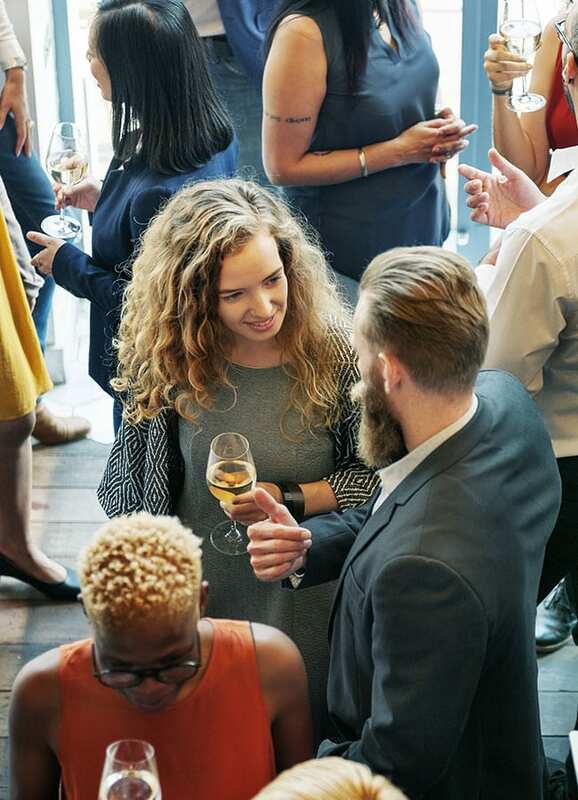 Perfect for social or corporate events, the room also has 2 mirrored screen televisions for presentations, or viewing a special sporting event. This space is suitable for cocktail functions for up to 80 guests and suitable for birthdays, weddings, engagements and other private get togethers.